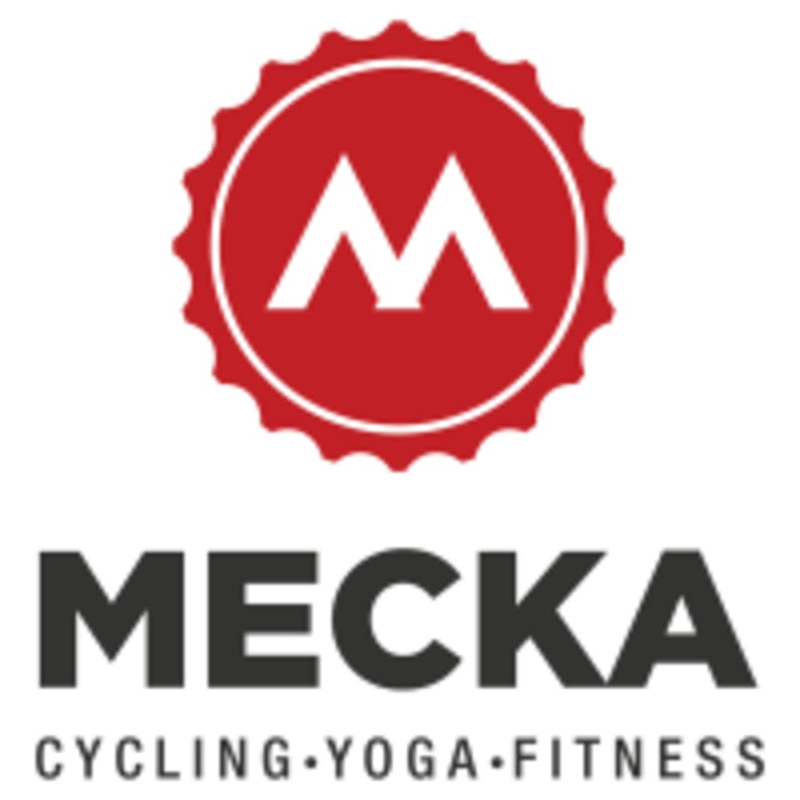 Start taking classes at Mecka Fitness and other studios! Mecka Fitness is devoted to providing invigorating, intense and safe workouts that will free your mind and engage your spirit. Mecka classes provide a total body workout through a variety of body weight, free weight and cardiovascular exercises. Expect to tone your muscles and increase your endurance through the variety of classes we offer; Cycle, Boxing and BODYLAB, Bootcamp, Rowing, Yoga, and Meckalates ( yoga + pilates). ~ Come early. Arrive 10 - 15 minutes early, check in with the front desk so we can give you the rundown on amenities, the workout, and make you feel right at home. ~ Please wear comfortable workout clothing and well supported gym shoes (we have cycle shoes if you need). Bring your water bottle (and hydrate before class as well!) or purchase your water here. ~ We have showers, towels and all the amenities you need! Mecka Fitness is located at 439 Washington Road in Mt. Lebanon, Pennsylvania. Parking: It’s always an adventure! We have a lot right in front with a dozen spots. You can also find street free street parking on Washington Rd (19) PLEASE PAY ATTENTION TO THE PARKING SIGNS so you know he hours you can park! Downtown - Mt. Lebo Parking garage is just $1 to park with just a short walk to the studio. Hills and drills class is super intense. All hills and resistance. Very traditional spin class with none of the arm movements/crunches etc. very good class and hard! Excellent workout and friendly instructor. I did have to go out of my way to tell everyone it was my first time- that’s my Only complaint. Challenging but an excellent workout! David gave excellent instructions and I enjoyed the mix of yoga and HIIT strength. Amazing!!!! Every class is different, this one was my favorite so far!